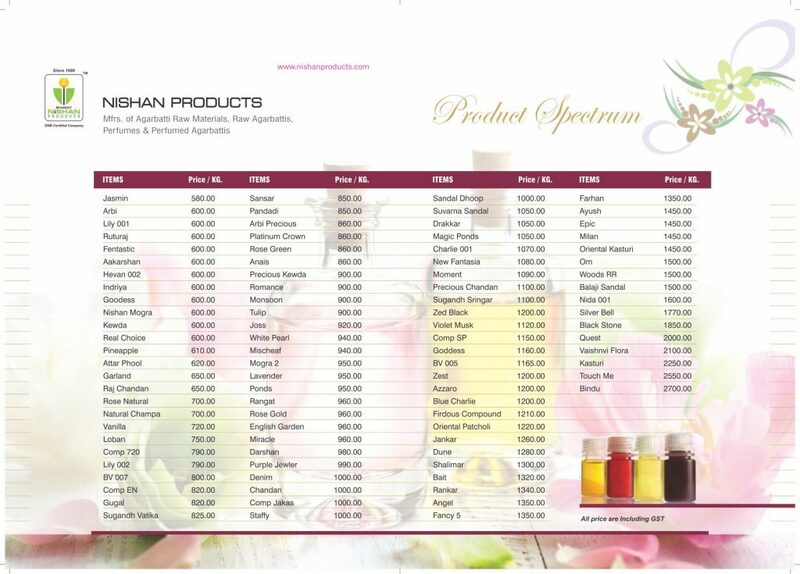 Nishan Product, Ahmedabad was envisaged, promoted by the promoters, Shri Bhagvatprasad N. Patel and Rakesh K. Patel (Very fondly recognized as Bhagat Kaka) who with their business acumen established this parent company in the year 1998 At Naroda, Ahmedabad in a short span of time the company flourished under their remarkable leadership and business entrepreneurship and achieved the position of a top market leader in Agarbatti Raw Materials & Incense Sticks business. We out-source and import highly tested raw materials, as per the international norms and are also tested at our in-house lab. Shri Bhagat Bhai & Rakesh Bhai are fastidious achievers and has been involved in strategic planning, analysis and expansion of the company.Today Bhagat Bhai is also actively involved with innumerable social welfare organizations thus contributing immensely to the society. He is proudly known for his philanthropic work. The group / company is now professionally managed by a duo member team of enthusiastic, visionary and dynamic directors, Shri Rakesh Patel, Sandip Patel, Pratik Patel and Vishal Patel. They have ably steered the company on a growth & prosperous path, of course, on the luminous guiding force of the chairman, Shri Bhagathbhai. As a new initiative and driven by the passion to create world-class entity for itself, the company has an environment that fosters learning and a culture that is focused towards achieving the best. With comprehensive domain expertise, the company is a niche player in the field of Agarbatti and Agarbatti Raw Material manufacturing. We incorporate the latest innovations through advanced information technology and the latest state-of-the-art infrastructure which enhances the best communication services with our valued customer. The team-work stimulates creativity and expands the very conceptual idea for further improvements. For a better and efficient distribution and dispatch system of our products and to meet the growing demand from the major segments the across the country, it was imperative to establish & maintain stocks to facilitate easy delivery schedules. 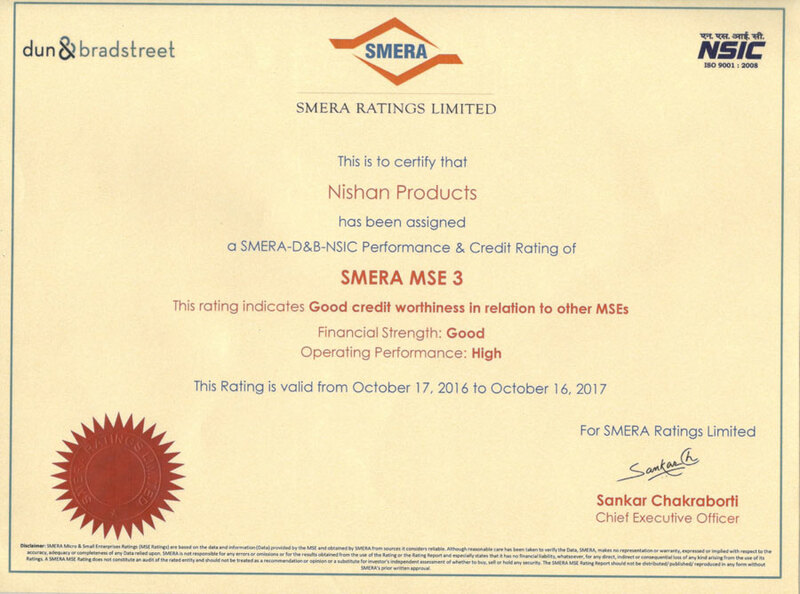 Nishan Products confirm to highest levels in quality and are tested for strength and durability under the most stringent international standards. The in-house research and development laboratory works in congruence with our technical feed-back and support of our strong marketing network. Innovations are incorporated before they are apparent. 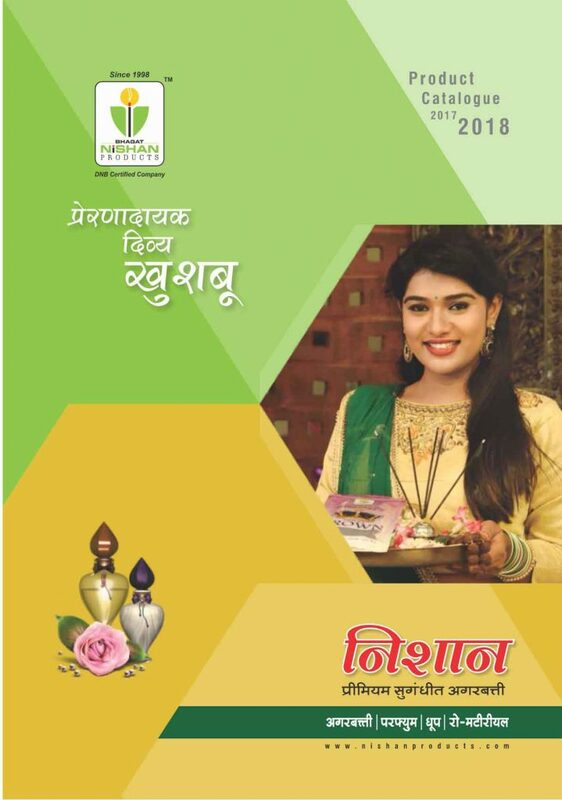 Professionals check the consistency and the base formulations of the incense powder, develop and secure packaging system is of the best innovative quality system which ensures that the flavour of the perfume is maintained and remains intact. We remain ever alert to provide the best After-Sales Service to all our esteemed customers. 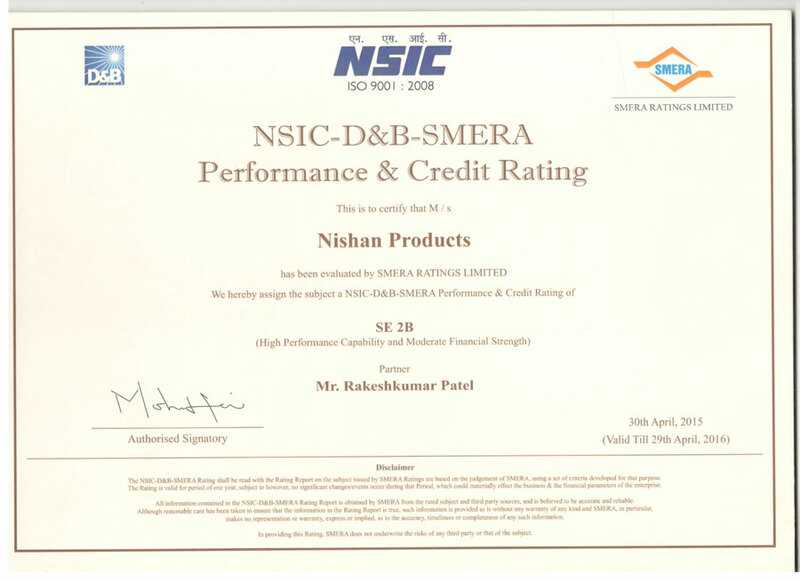 Located at Naroda GIDC, N. H. No. 08, the vibrant industrial hub in Ahmedabad, Gujrat, the factory has an adequate to accommodate all manufucturing units and a well maintained warehouse. The works include the best infrastructure equipped with the latest state-of – the – art modern & contempoarary machines for product enhancement. We have on our staff rolls qualified technicians who are highly skilled professionals. All ergonomics are well-planned & decisively worked out & executed. 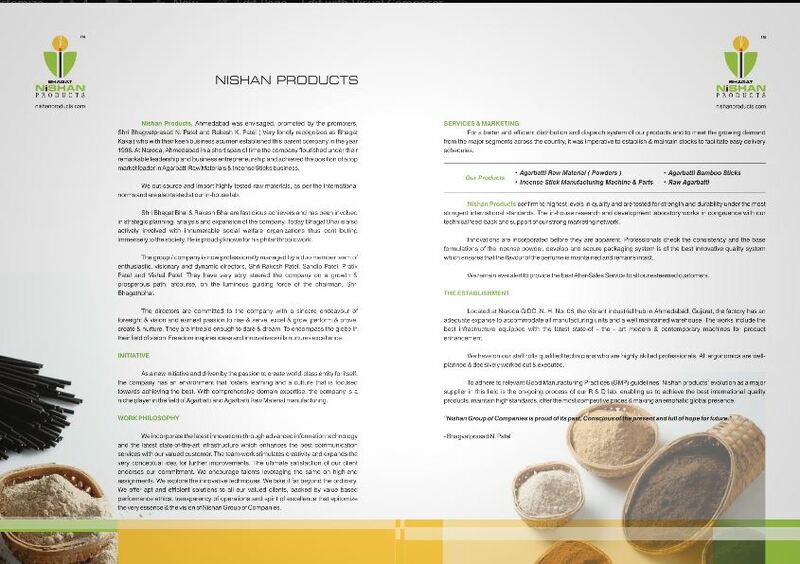 To adhere to relevant Good Manufacturing Practices (GMP) guidelines, Nishan products’ evolution as a major supplier in this field is the on-going process of our R & D lab. Enabling us to achieve the best international quality products, maintain high standards, offer the most competitive prices & making an emphatic global presence.